In my opinion, there’s no region more beautiful than the South of France region, Provence-Alpes-Côte d’Azur. Comprised of the land in the south east corner of France, this region has it all – sparkling shorelines, hilltop towns, and lavender countryside fields. In the summer of 2016, I spent a month in this region, which, believe it or not, still wasn’t enough time to discover all the wonderful attractions in the area! 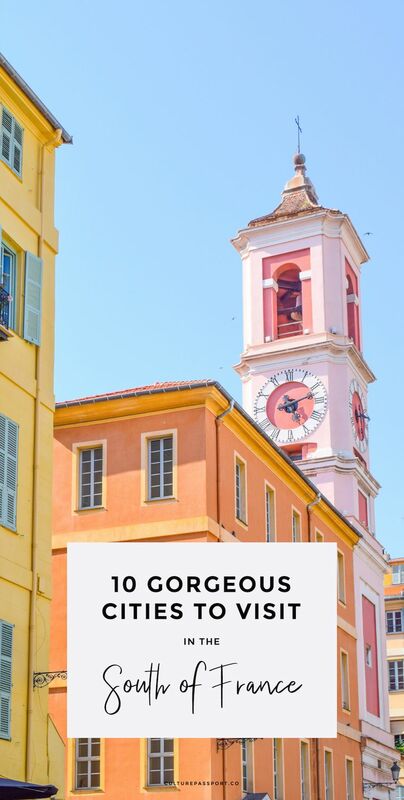 If you’re interested in exploring the south of France, here are 10 amazing places you must visit! 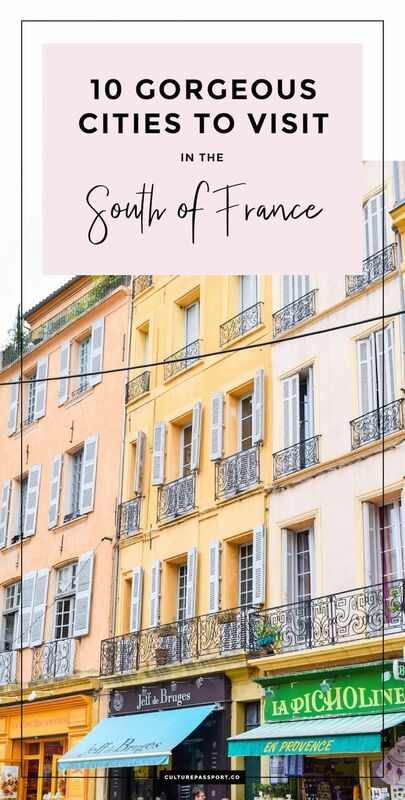 If you’re heading to the south of France, chances are you’ll start your journey in Nice, one of France’s largest metropolitan areas! It’s definitely one of the best cities to visit in France as a whole, and worth spending at least 1-2 days exploring the city. 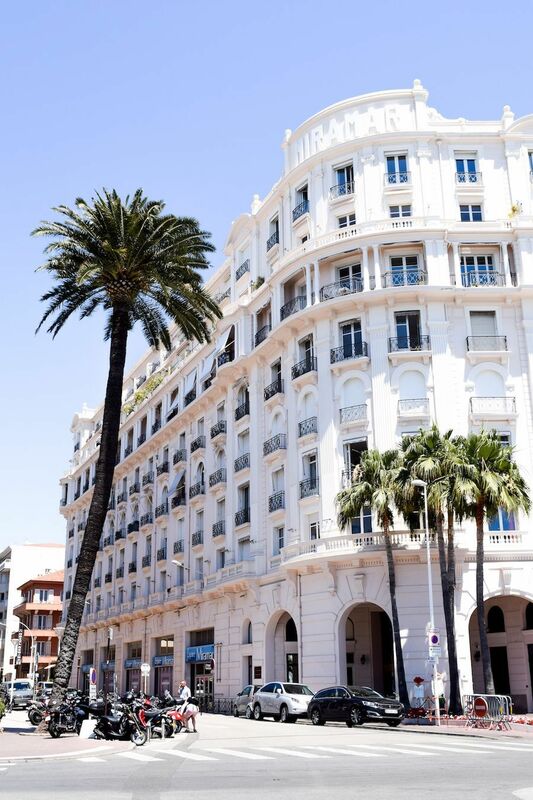 Nice is located along the French Riviera, and its name comes from the Greek goddess of victory. In the late 18th century, aristocratic English families began to notice its immense natural beauty and spend their winters there. 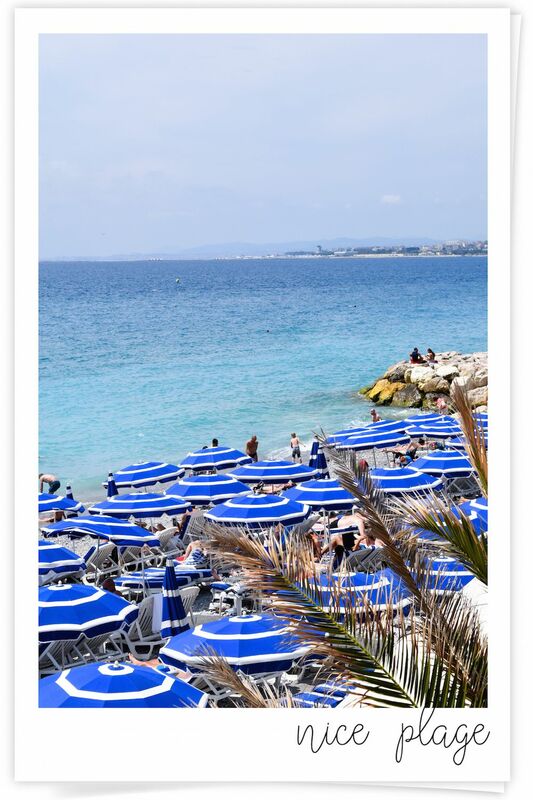 Thus the famous seaside walkway in Nice Promenade des Anglais was named after them! 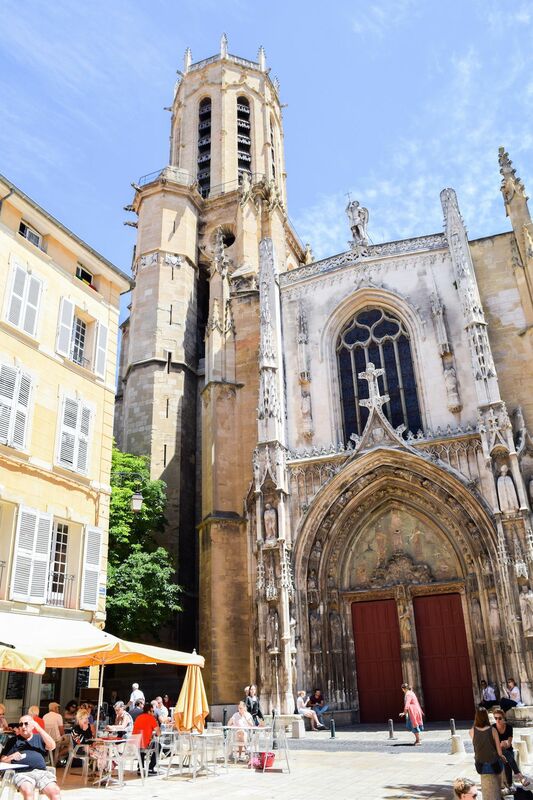 Aix-en-Provence is full of pastel colored buildings and numerous fountains, for which is has become known for! 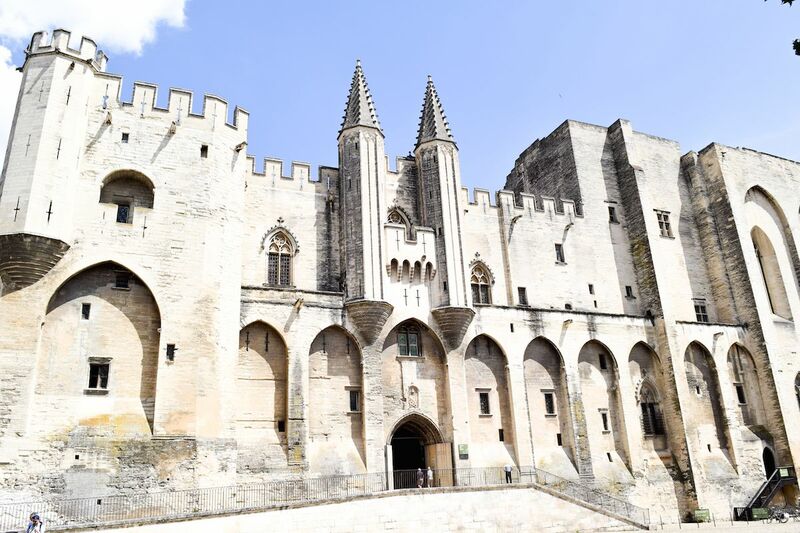 Avignon is an old city with some stunning medieval Gothic architecture, like the Palais des Papes. 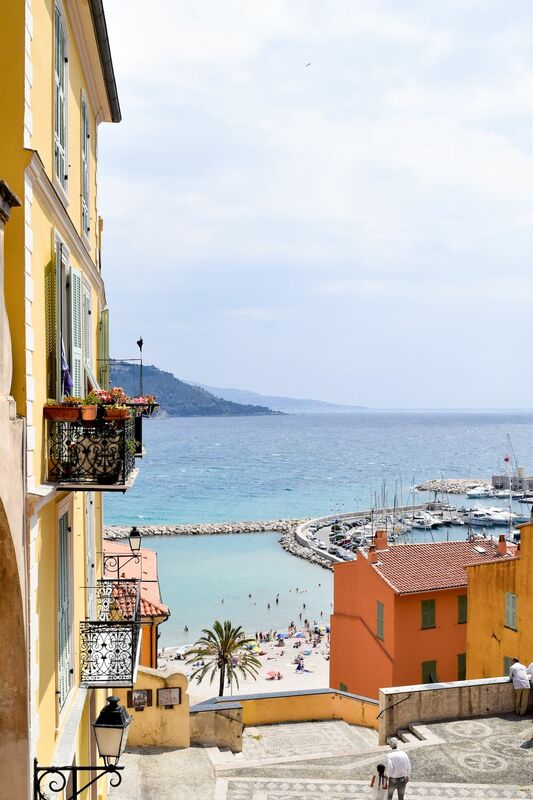 Menton is my favorite coastal town in the south of France. Seriously, just look at this view! Walk out along the rocky pier and you’ll see the layers of pastel-colored homes overlooking the Mediterranean bay. Menton is a smaller town that attracts fewer tourists than Nice, so you can usually find a nice spot on the beach, too. 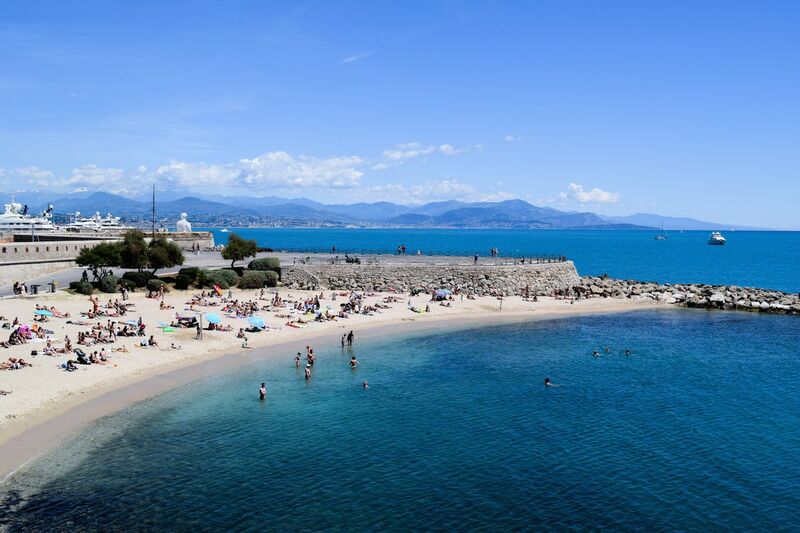 Antibes is a charming coastal French town that Picasso lived in for six months in the 1940s. 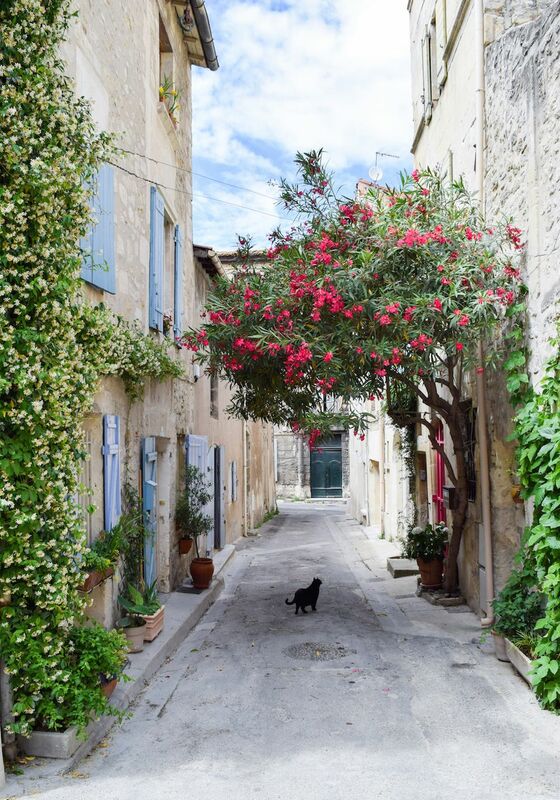 Filled with pastel-hued buildings and windows with colorful flower pots, Arles is a Provençal dream town! Seriously, walking through this small town I was constantly in awe by its charm. Be sure to visit the stunningly well-preserved Roman amphitheater as well as Place du Forum. 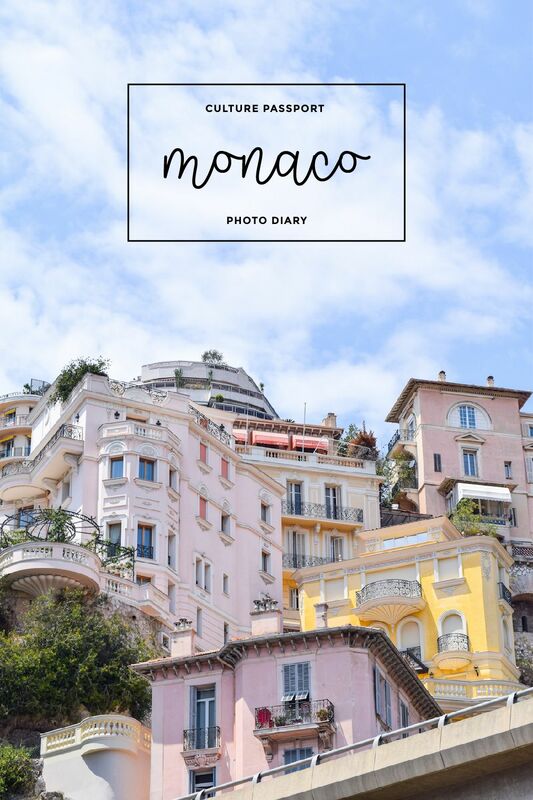 Even though Monaco is technically not part of France, I’m still including it on this list as it’s physically located in the south of France and even included as a stop on the SNCF trains that run through France! 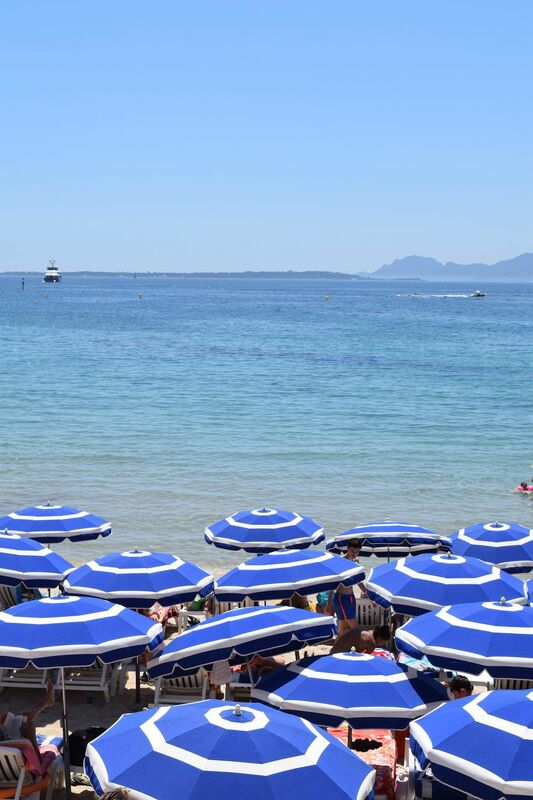 Where are your favorite places in the South of France?